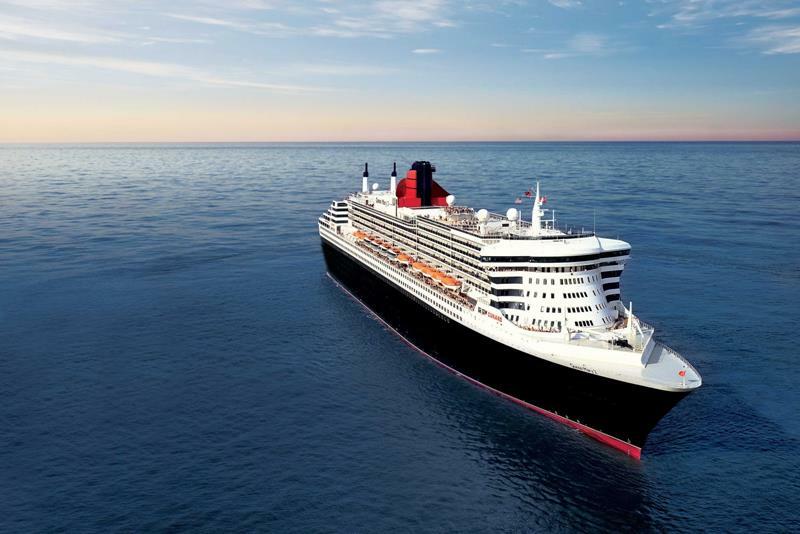 Based out of Southampton, England, Cunard Line is one of the most universally revered cruise lines in the world. Through the rest of 2015 and 2016, they’re going to be offering a number of amazing cruises, which will be visiting some of the world’s most famous destinations. 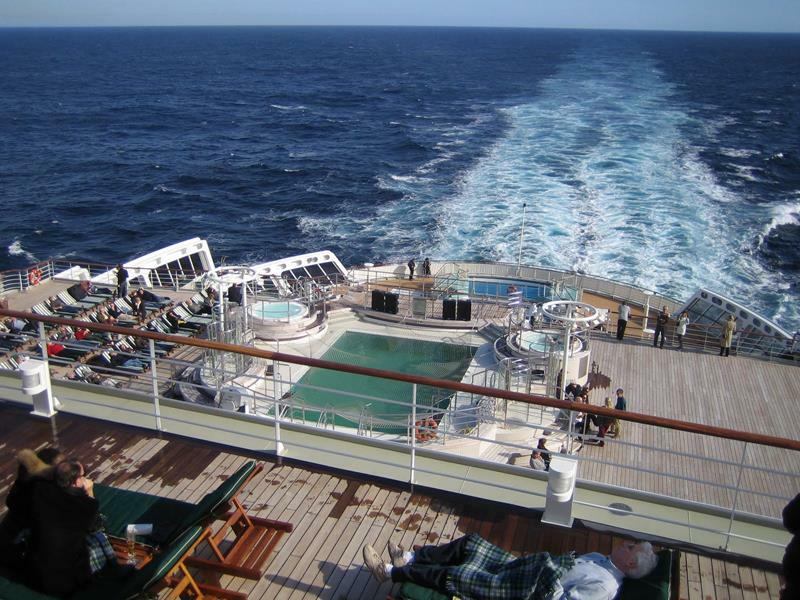 Here’s the thing about cruising, though, as you probably already well know… It can get expensive! That’s why our ears always perk up when we hear about a discount, and – as it so happens – we have an exceptional discount on the Cunard Line to pass your way. If you book a cruise with Cunard Line between now and the end of July, then you and your travel companions will receive up to $1,175 in onboard credit that you can use! With that kind of money at your disposal, think about all the fun things you, your family, or maybe even your friends will be able to do! 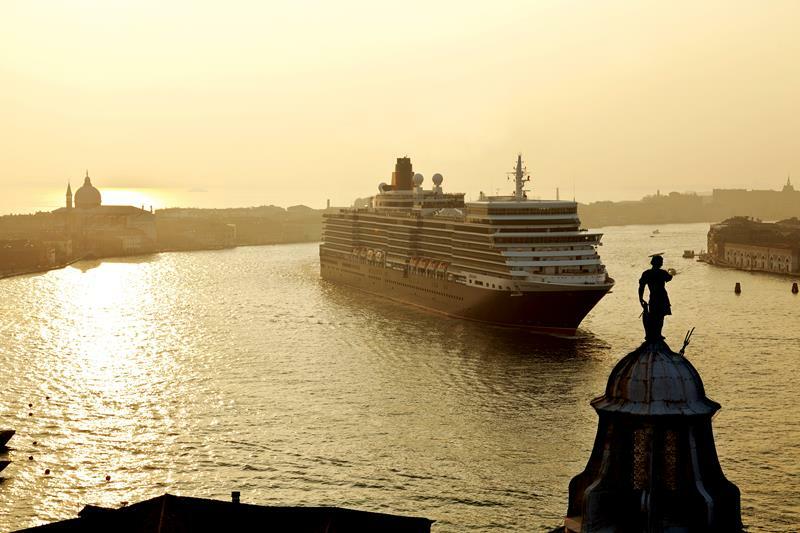 Now, the only question is this: which of Cunard Line’s stunning cruises are you going to take? 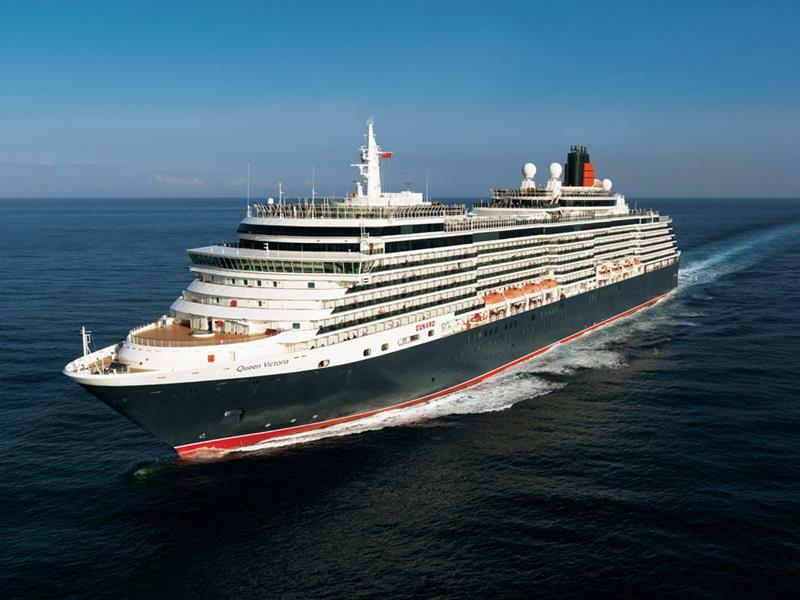 Well, to make things easy for you, we’ve gone ahead and identified the best Cunard Line cruises that will be embarking throughout the rest of this year and into the next. So, take a look, and remember: you only have until July 31st to get your discount through Cruise Direct! 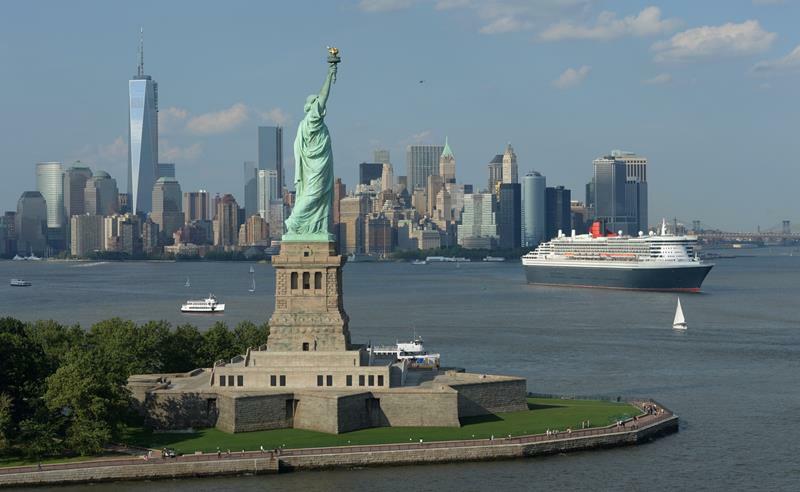 Through the end of the summer and into the fall, the Queen Mary 2 will be offering transatlantic voyages leaving from New York City. Naturally, the transatlantic voyage is an awesome way for you and your companions to get the most out of your FREE onboard credit! 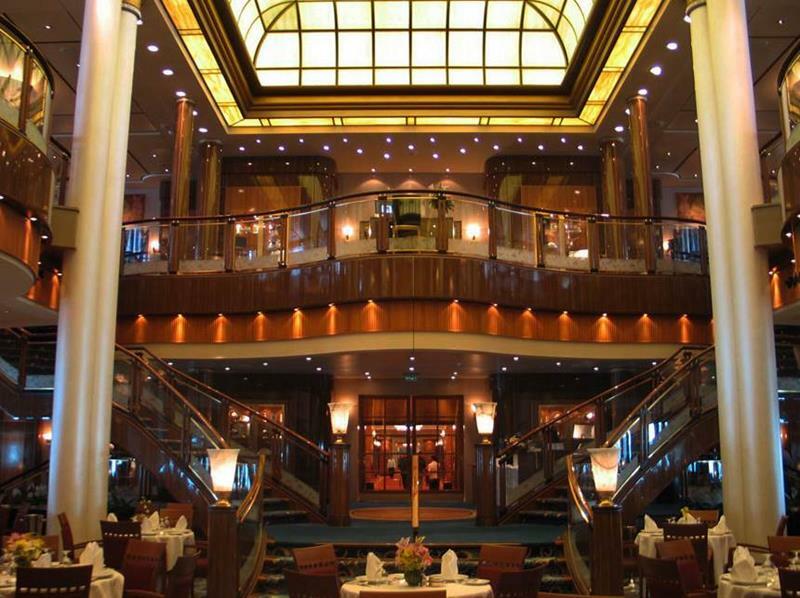 There’s plenty to do aboard this stunning ship, and you’ll be sure to enjoy all of the luxurious and classic design touches. And, if you’re into the idea of getting your swim on, you’ll find great pleasure in sipping a drink next to the pool up on deck. After 7 nights, the transatlantic voyage will be complete, and you and your companions will be deposited in the city of Southampton, England. If you’re going to do Europe, then you might as well do it right! 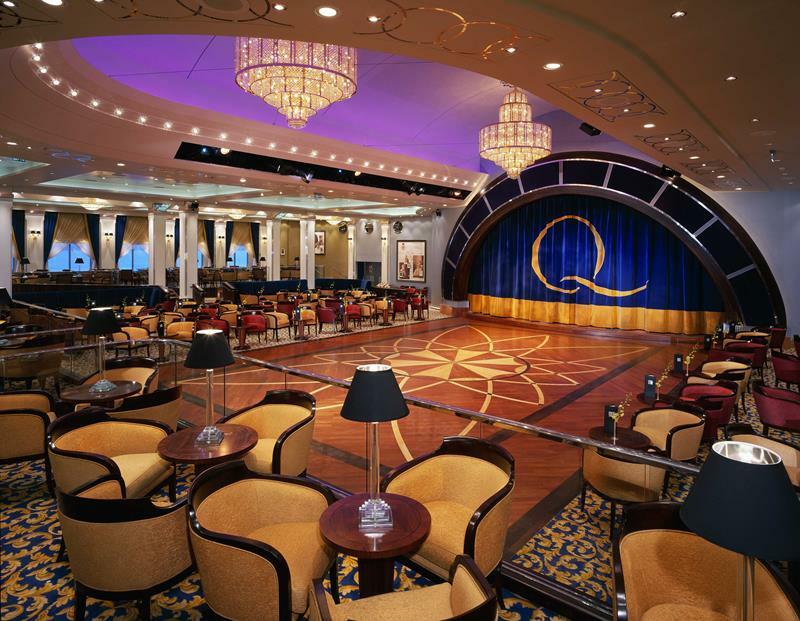 Check out this stunning cruise aboard the Queen Victoria! 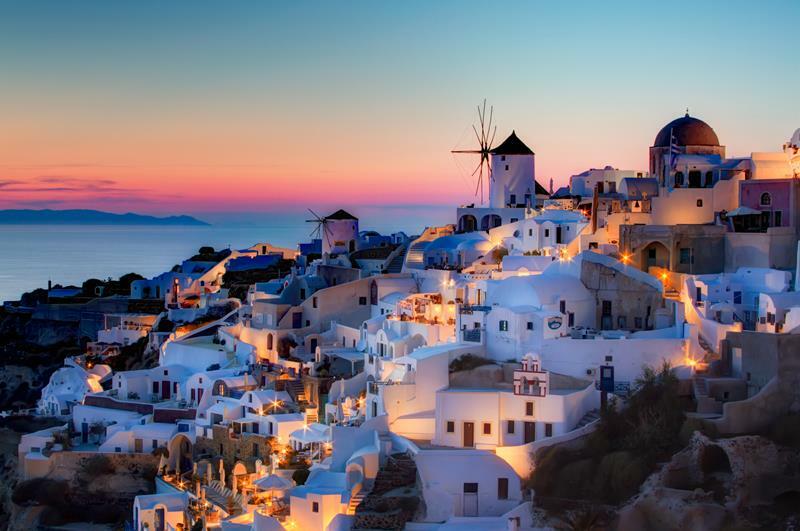 Leaving from Istanbul, one of the first stops for this cruise will be Santorini in the Greek Isles. That’s not all, though, because you’ll also get the chance to check out the city of Monte Carlo. 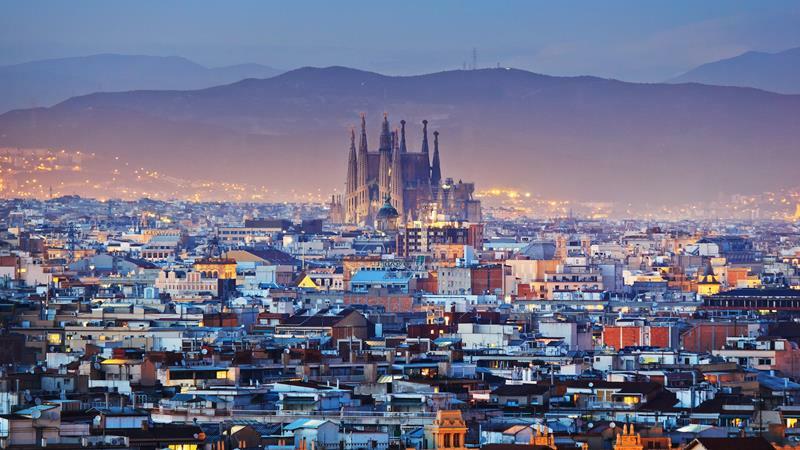 After that, you and your travelling companions will get to spend a few days in Barcelona, one of Europe’s most beautiful cities. There are a number of other stops after this, including ones in Rome and Venice, both prides of Italy. 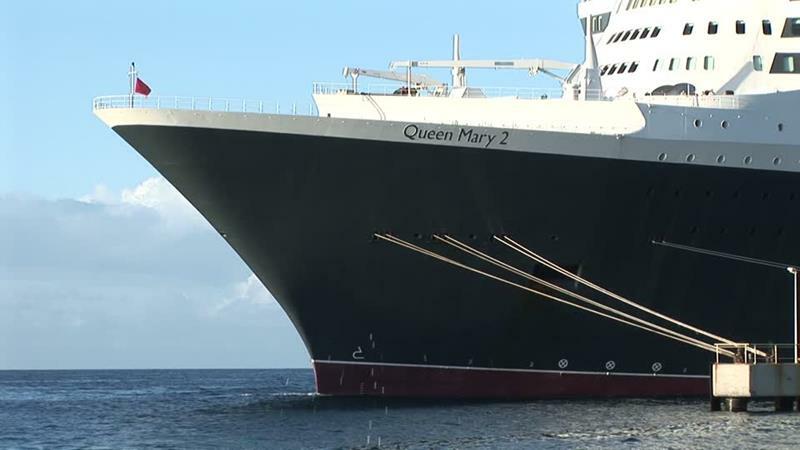 This cruise on the Queen Mary 2 is coming right up, so you’ll have to jump on that discount if you want to get aboard! 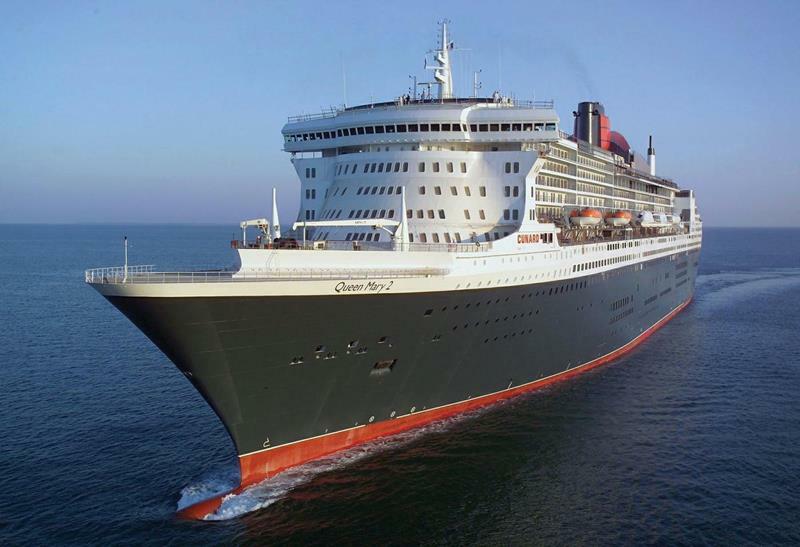 Leaving from Southampton, England, the Queen Mary 2 will be making a transatlantic voyage. It’s first stop after crossing the Atlantic Ocean will be New York City, where you can hop off the boat and do a little sight seeing. 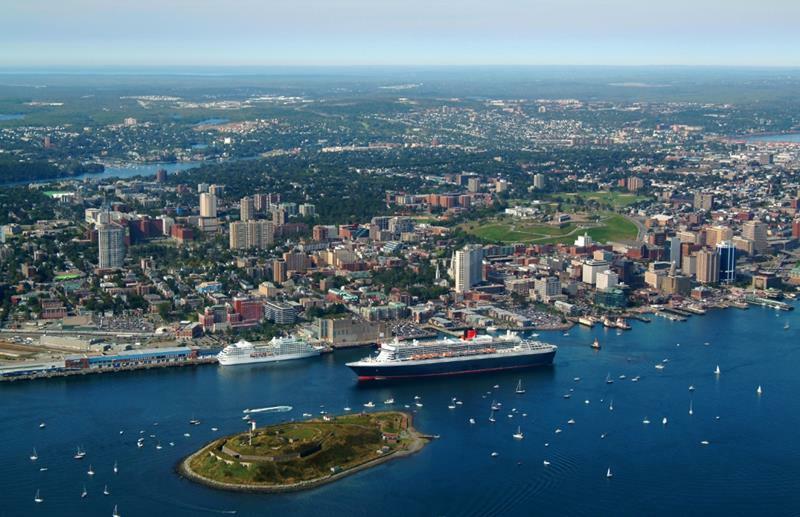 After that, the Queen Mary 2 will be cruising up the New England coastline before arriving in Halifax, Nova Scotia. After a brief stop in the city of Boston, the Queen Mary 2 returns to New York City before embarking on another Atlantic crossing. 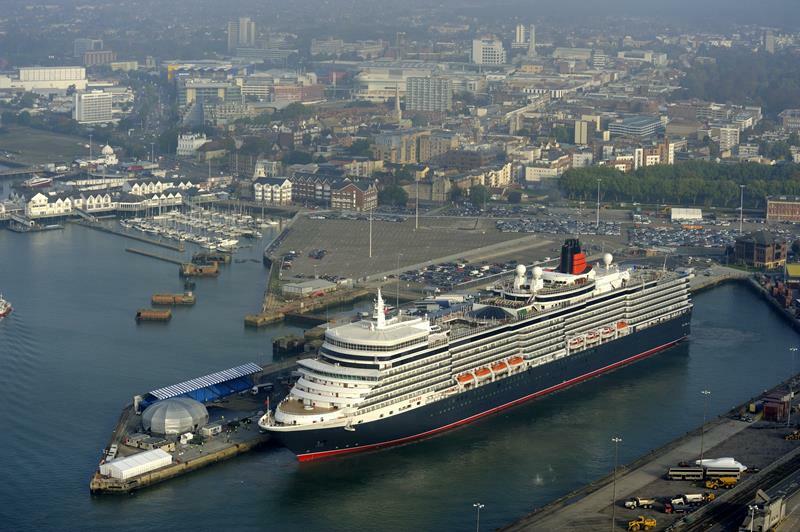 After the summer draws to a close, the Queen Victoria will be embarking on a stunning cruise out of Southampton, England. 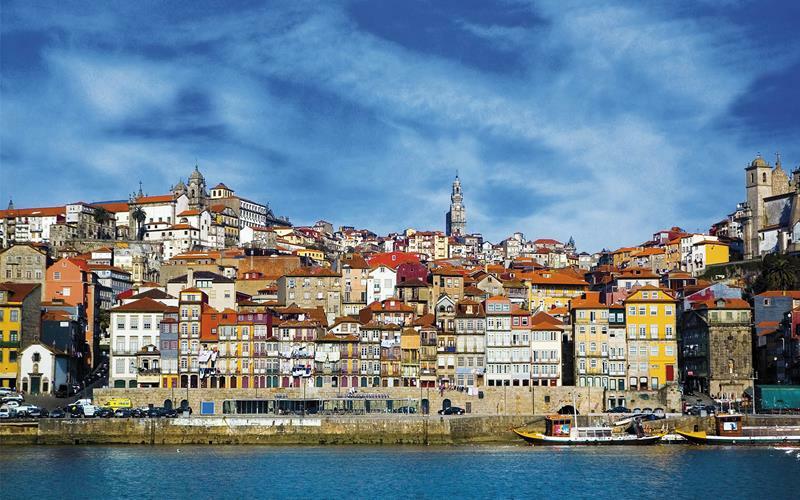 The first destination of this cruise will be the beautiful city of Oporto, located along the coastline of Portugal. 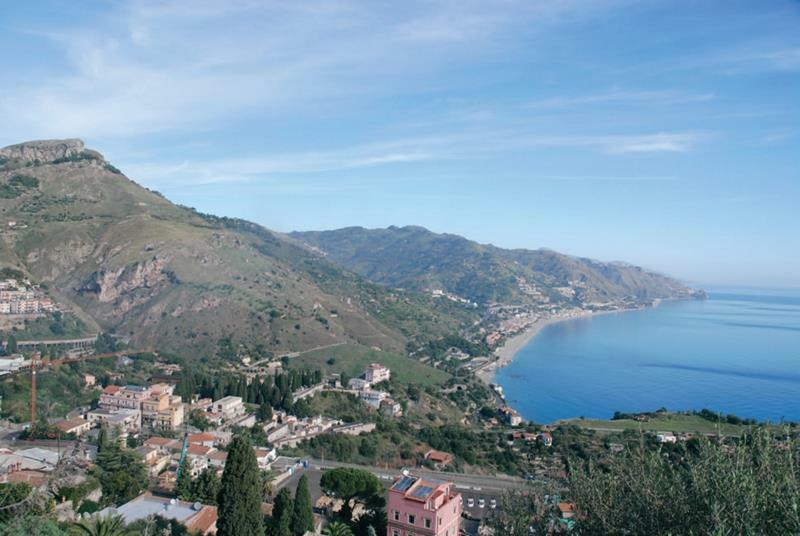 From there, you and your travel companions will spend a few days at sea before arriving at Messina, Italy. 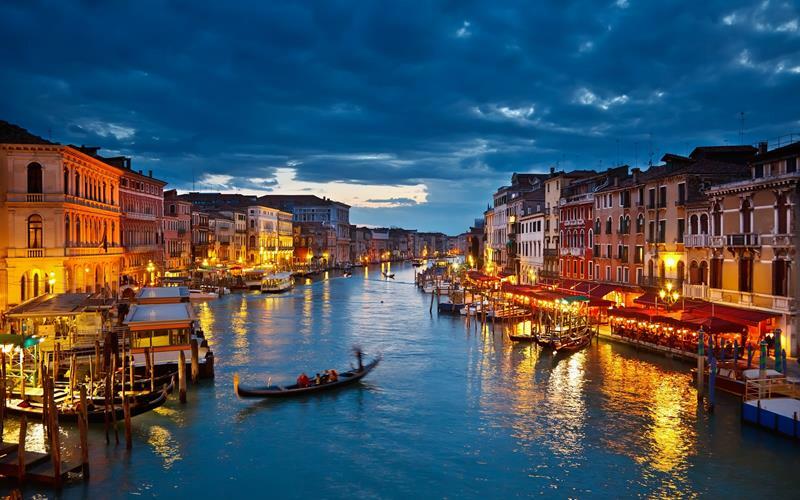 Later on in your journey, you’ll also be able to hop off the boat and check out the canals of Venice. 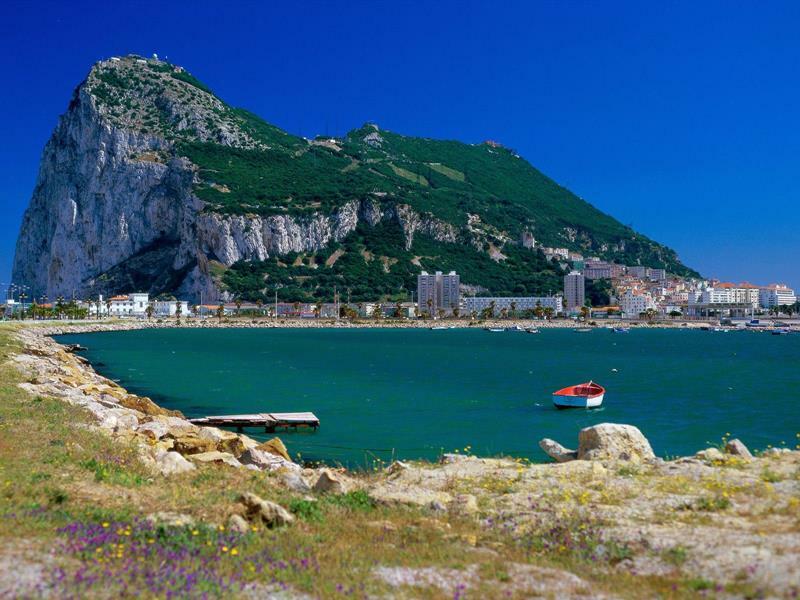 This cruise has a number of highlights, but the ship’s final stop in Gibraltar before returning to Southampton may be the best. 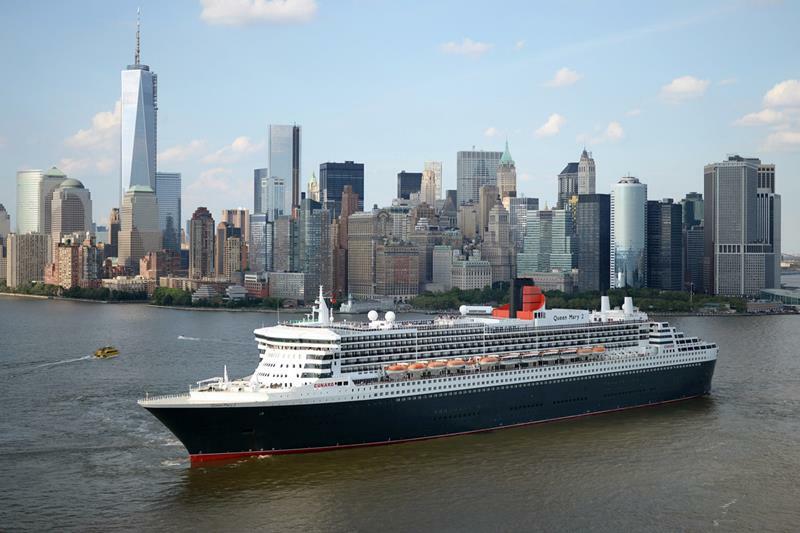 Once the fall comes around, Cunard will be offering a number of cruises to the Caribbean out of New York City, including this one. 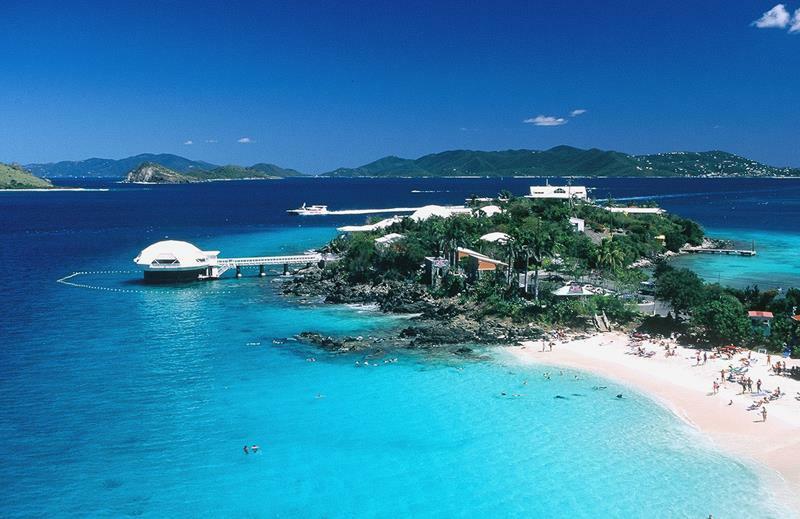 After several days out to sea, the first stop of this 13-night cruise will be the Caribbean gem, St. Thomas. 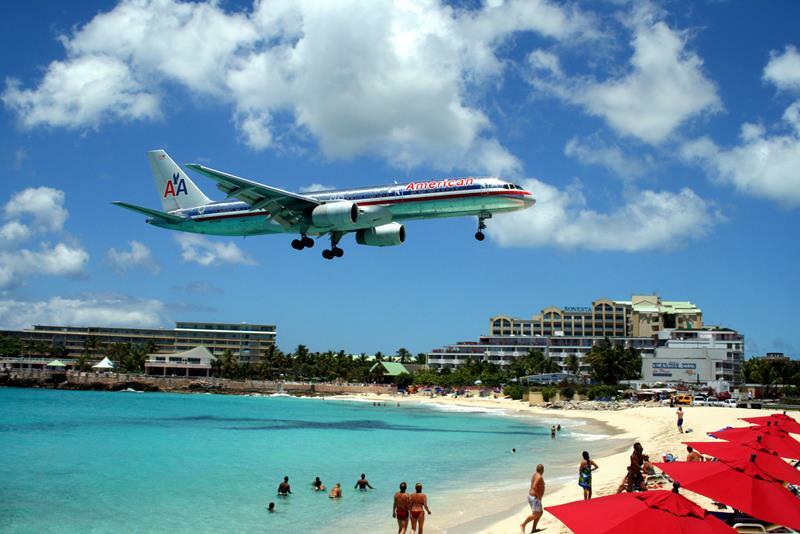 That’s just the beginning, though, as you’ll also get the chance to experience the tropical splendor of St. Maarten, as well! 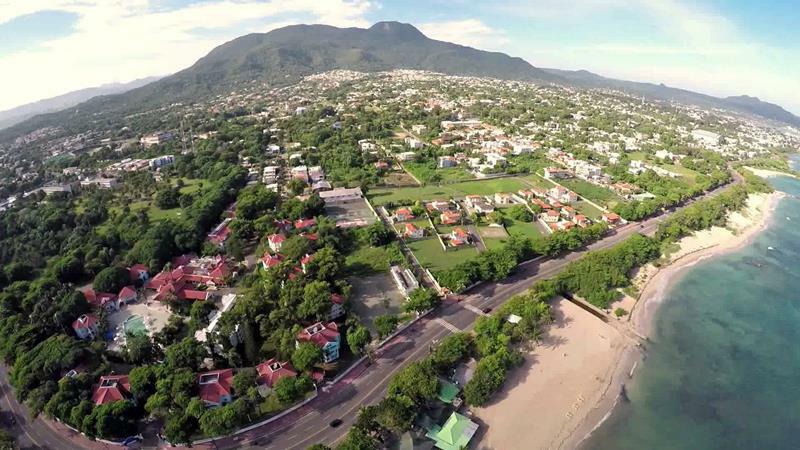 From there, you’ll be stopping up at a number of other Caribbean hotspots, including St. Kitts and Tortola. Finally, before heading back to New York City, you’ll be able to check out the natural beauty (and fun) of Amber Cove. 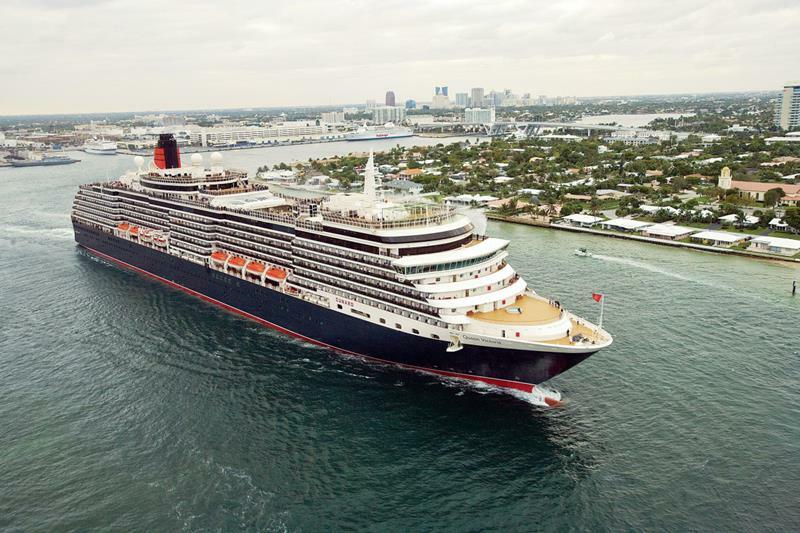 Leaving from Southampton, England, this world cruise will first take you to destinations like Fort Lauderdale, before heading through the Panama Canal. 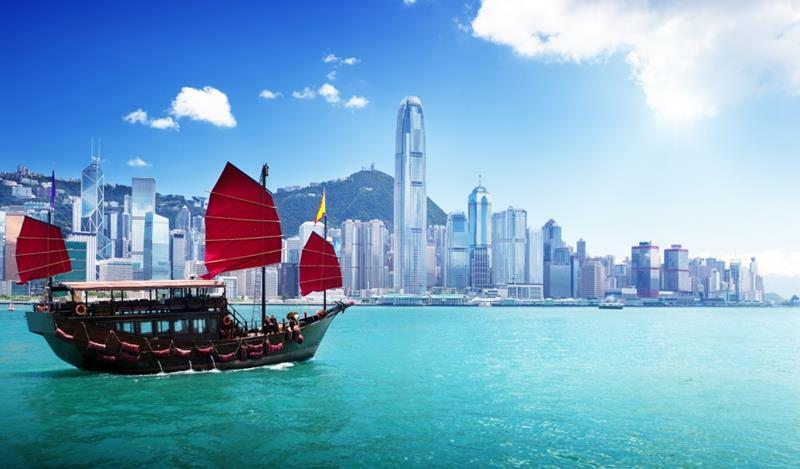 Over the 120-nights, you’ll be able to visit some of the world’s finest cities, including Hong Kong. 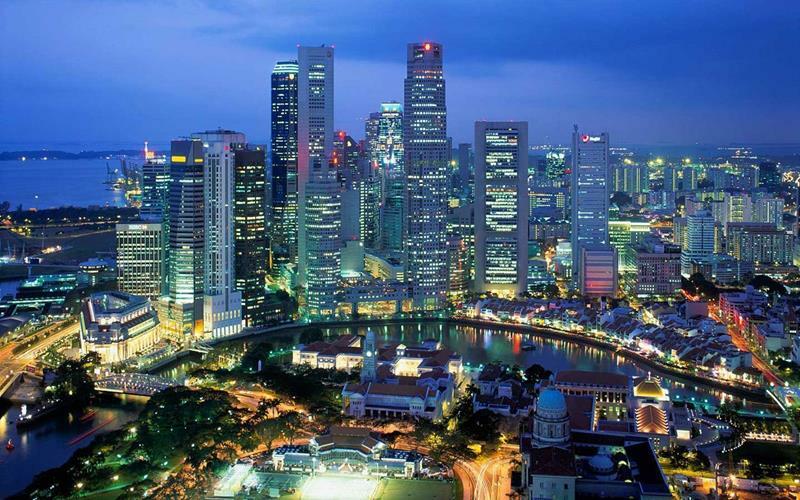 Singapore is one of the most technically advanced cities in the world, and it’s one of the destinations on this cruise’s itinerary. Do you want to know how they do things in the land down under? 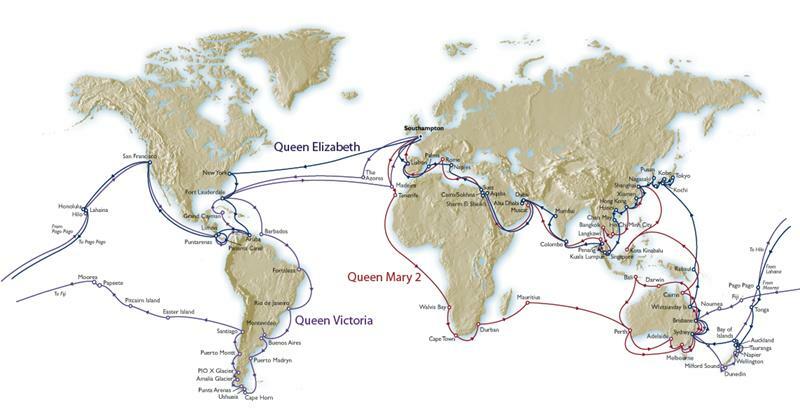 Well, the Queen Victoria will be stopping in Sydney during this cruise!